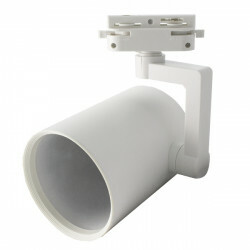 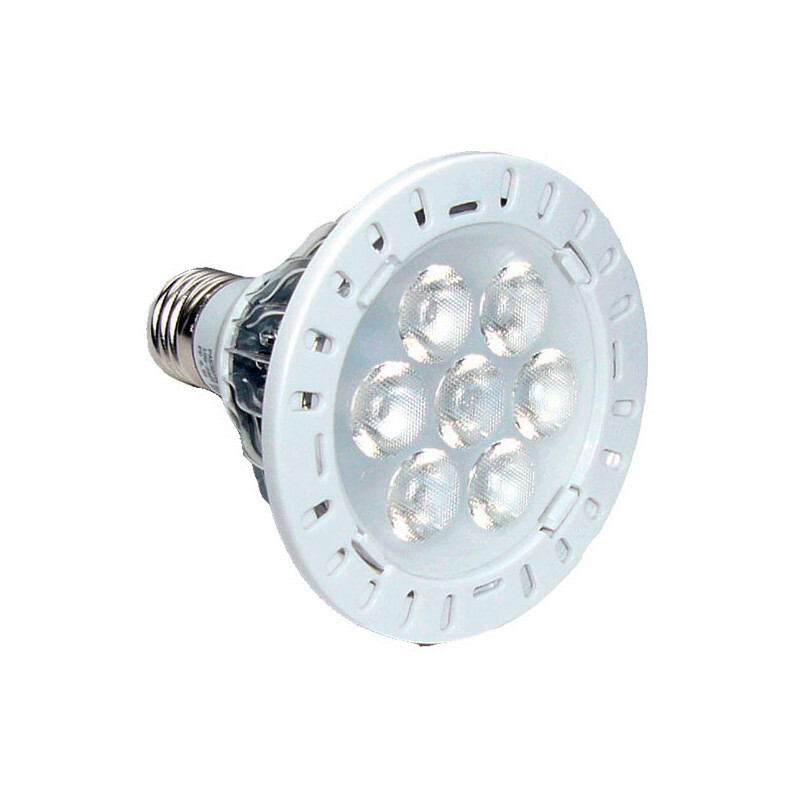 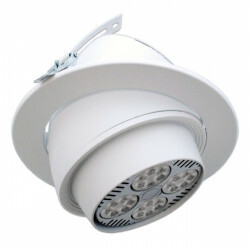 E27 PAR30 7W LED lamp, with cool white light and warm white light, 600 lumens. 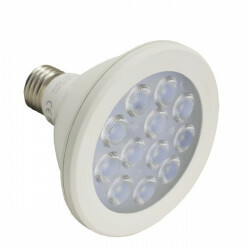 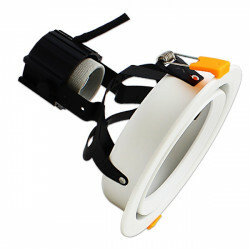 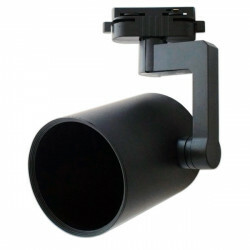 Perfect as replacements for conventional PAR bulbs of up to 60W. 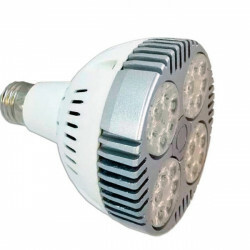 Compre estas lámparas y la verdad es que me dieron muy buen resultado.